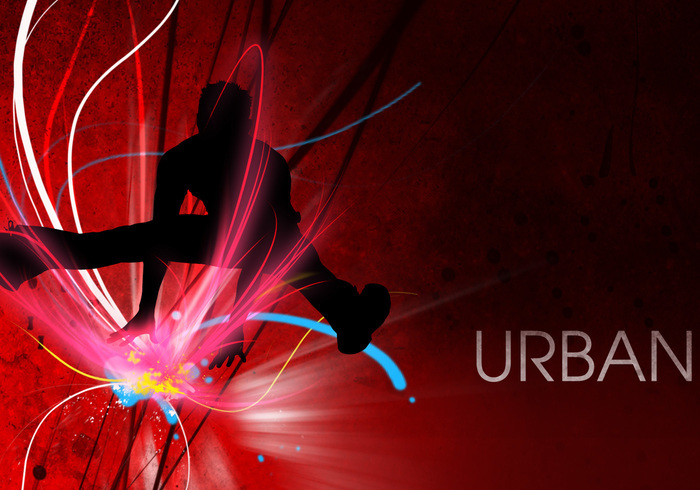 URBAN STYLE - Free Photoshop Brushes at Brusheezy! THIS IS A FUNKY ILLUSTRATION, VISUAL ART. WITH A LIGHT AND SHADOWS VALUE AND GRUNGE BACKGROUND...THE HUMAN BODY SHAPE COMPLETE THIS COMPOSITION..
its not working when i click it error pop up said its not for photoshop document how come?